Tears in my coffee.....From Letting go, holding on, Ryan's willow ,99 to nowhere, dds.COM, blessed with craziness, stuck in traffic. 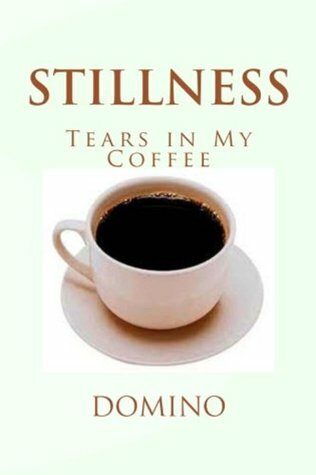 Now stillness-tears in my coffee, author domino is phenomenal I so enjoy her books. They are actual books not bits and pieces put out there really really great work. Keep up the good work. Enjoyed this bookI really enjoyed this book. Very sad story about domestic violence. I wanted to keep reading to find out what was going to happen. I recommend this book highly.